The Lexmark C544dtn is loaded with benefits for small- to mid-sized workgroups, including Lexmark Extra High Yield Toner Cartridges and high-speed printing up to 23 ppm in black and colour. Fully loaded for small- and mid-sized workgroup performance, the Lexmark C544dtn brings you fast printing up to 23 ppm in black and colour, and Lexmark Extra High Yield Toner Cartridges (6K black, 4K colour) to reduce costs. What’s more, you’ll benefit from a second input drawer to boost your total capacity, plus integrated duplex printing to reduce paper waste and costs. 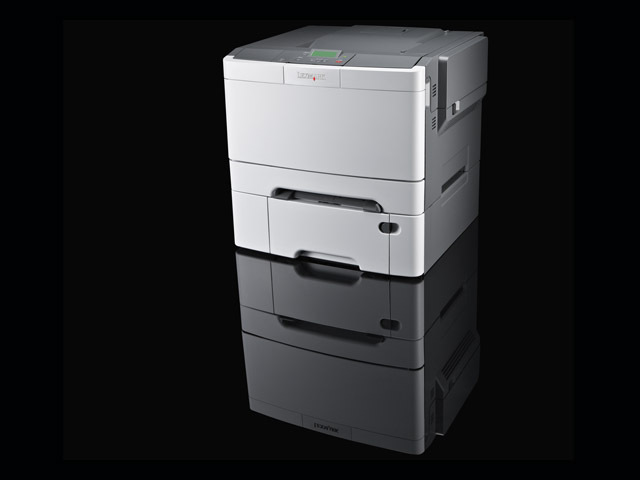 Lexmark’s C540 Series gives you a rapid first-page-out and races through your print runs at blazing speeds. 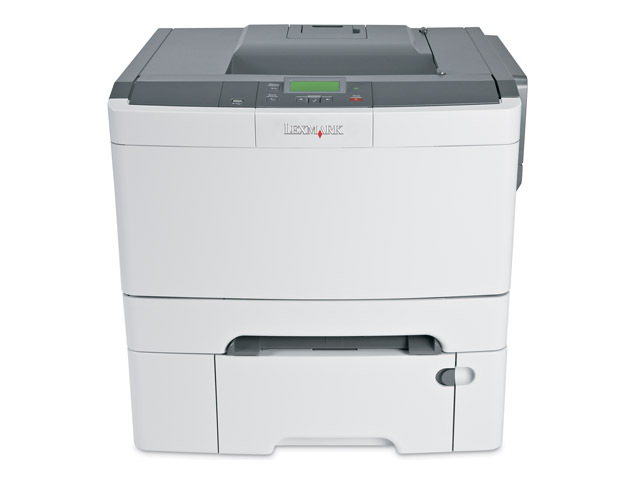 What’s more, these printers offer you the versatility you need to keep up with your demanding office printing needs.